Pretty, but isn’t it the wrong time of year for valentines? I like it though. It’s very colorful! awe – glad someone grabbed a shot of this….. so cute…. Having two little girls around the house, i’m lucky enough to get these from time to time. never gets old! Lovely, spreading all love the best way you know how! Reblogged this on Judith Blanco. 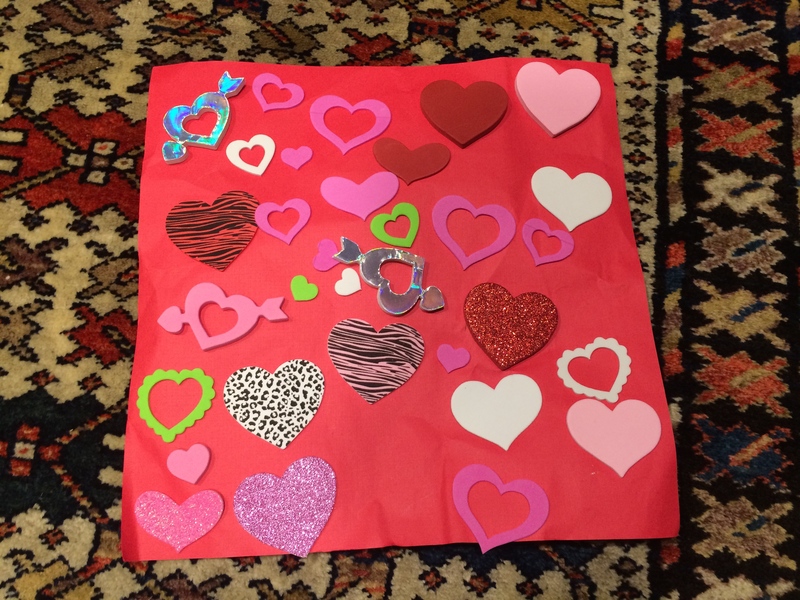 Oh…it’s really just a homemade valentine?